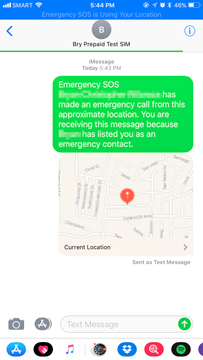 iOS 11 introduced a new feature called Emergency SOS. I recommend activating this ASAP. It could save your life. 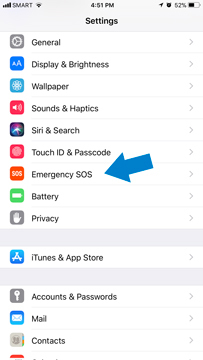 With all thats happening nowadays, its a good thing Apple added the new Emergency SOS in iOS 11. 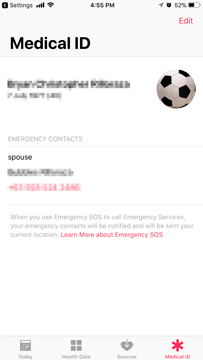 This feature could save your life, so I recommend you activate this and add an emergency contact as soon as you can. It only takes a few minutes to set it up. 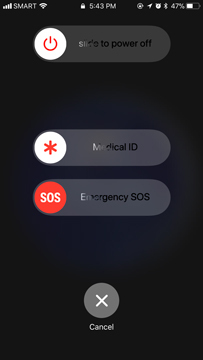 To initiate Emergency SOS, rapidly press the power button five times. 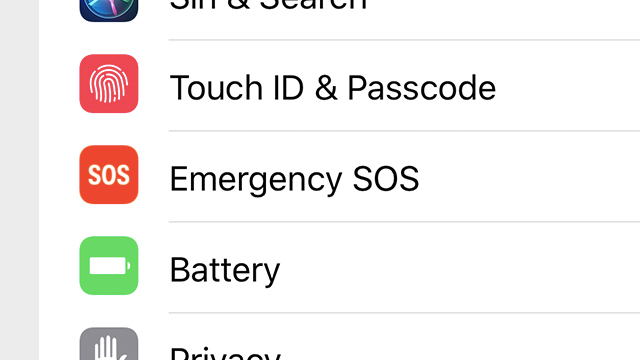 To activate, go to Settings> Emergency SOS. You have an option to activate Auto Call. If you do, the phone will automatically dial a default emergency number. In the Philippines, it will auto dial 117. You can also activate the Countdown Sound, which plays a warning sound while the service counts down before calling your emergency contact. 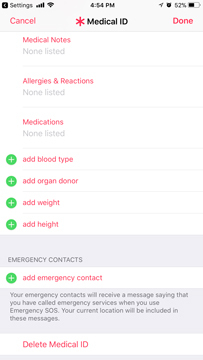 To add an emergency contact, tap on Edit Emergency Contacts in Health, which takes you to the Health App where you can add people from your contacts. 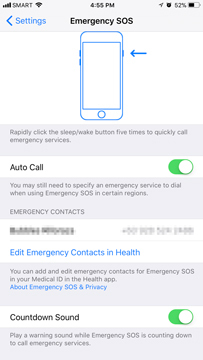 In case of emergencies, you can initiate Emergency SOS by rapidly pressing the power button five times. If you have Auto Call and Countdown Sound activated, your iPhone beeps loudly while counting down before calling 117 (in the Philippines). If not, you will be presented with a menu that includes a slider for Emergency SOS. 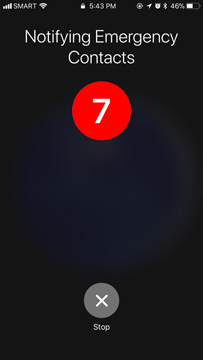 Once chosen, it will initiate a countdown before it sends an emergency message to your pre-selected contact. 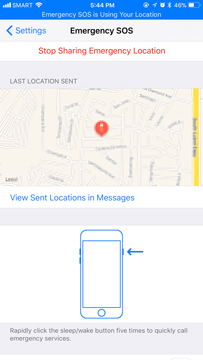 Your iPhone will try to send an emergency message, as well as a pin drop of your current location. While we all hope not to be in a situation where have to use this, better to have it activated and set up just in case.